We are one of the finalists in the Portland is Awesome grant. We will be presenting on Thursday eveing to hopefully win $1,000 that will help us pay for expenses like the street closures and the sound rental equipment we use for raising money for the Milwaukie High School Dance Team again this year. We always put our own money into this display and really could use the help. I know that not everyone can leave a donation – put you can help us by coming to the event and helping us win at least $100 (that would cover most of the road sign cost) as the Peoples Choice Award and help cheer us on to win the grant for $1,000!!! 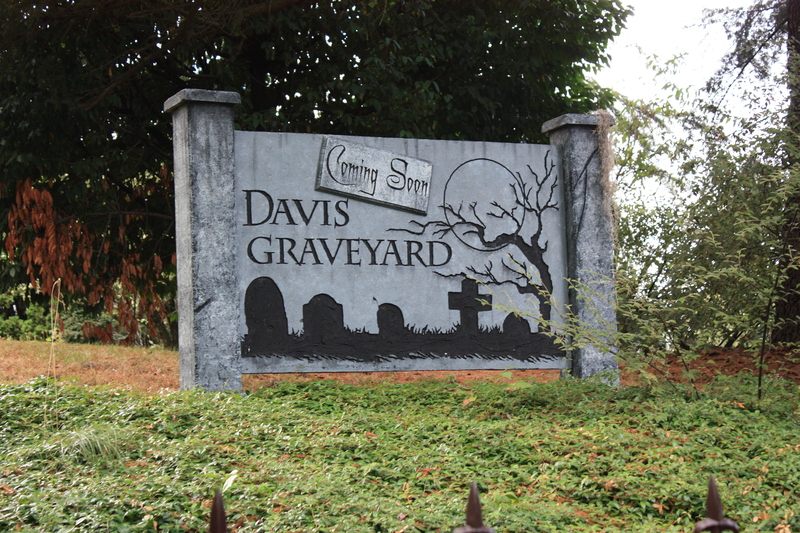 Please come out and show your support for the Davis Graveyard and help us spread the Halloween spirit this Thursday, Sept 19th, 7-9pm at Velo Cult in NE Portland. We would really love your support, you have been great fans of our work and we would love to have you there! The more the merrier!!! 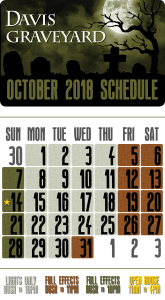 Portland has one of the largest and best home haunt displays in the country….come out and show us how proud you are to be a part of it! 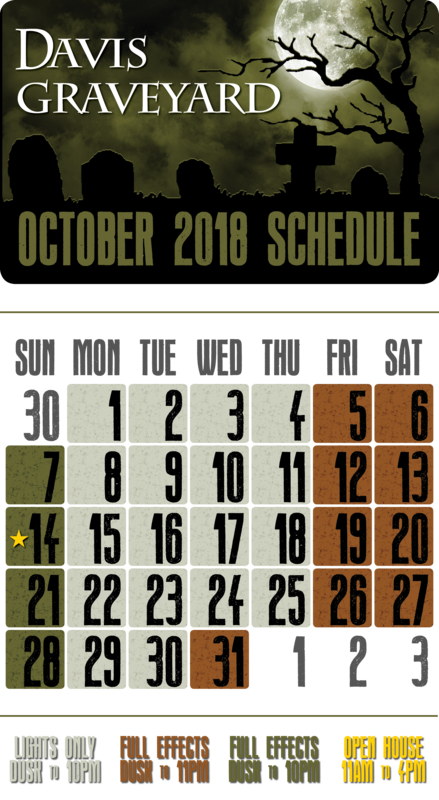 Happy Haunting everyone….and see you in October! Our last workshop was Saturday September 14th. We will resume our workshops June 2014. Look here for an updated schedule in early spring.